Error 80240020 is being encountered by those users who tried upgrading their Windows operating system with the help of force install method, during Windows10 upgrade installation. You are getting this error because of the overloaded Microsoft servers as reported, which often result in incomplete or corrupt download files on your system. Along with the error message that pop-ups on your PC screen, you will also be notified to restart your computer for the update to take effect. However, just restarting your computer won’t fix this issue. Some troubleshooting steps should also be performed by you in order to resolve this issue permanently. 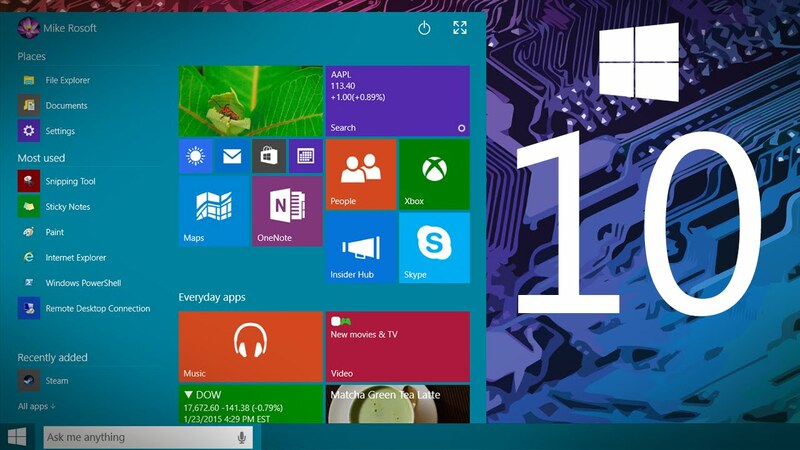 Make sure that you have already reserved a free copy of Windows 10. If not proceed to the step-by-step guide posted here to reserve your free copy of Windows 10 upgrade. Run Windows update and ensure that you have enabled the option to automatically receive the updates. Step 1: Go to $Windows.~BT folder in C: drive and ensure that Hidden items option is checked in the toolbar section of the window. Now delete as many files and folders as possible. Due to permissions issue some files are not possible to be deleted. After deleting all possible files proceed to Step 2. Step 3: Search for Run Command Prompt utility ‘cmd’ from Start menu/screen right click on it and select ‘Run as Administrator’. Step 4: Type the following command wuauclt.exe/updatenow and hit enter. Step 5: Wait for a few minutes and then check for available updates via Windows update. Download for Windows 10 should start automatically, with the download size actually depending on the current version of Windows installed on your PC. Download time differs and completely depends upon the type and speed of internet connection on your PC. Step 6: It will start preparing for the installation once the download is completed and after that you can try installing the update once again. Step 7: After this the message prompt will appear saying that “Your upgrade to Windows 10 is ready”. Simply restart and press Start the upgrade now button on the screen. Step 8: This will reboot your PC and then the Windows 10 installation will automatically begin. The installation process comprises of three phases: copying files, installing features and drivers, and configuring settings. Step 9: Let the system restart a couple of times during the process of installation and it could take around 10 to 15 minutes to complete, as per the file size being installed and processing speed of your computer. Step 10: When the installation is over, a welcome screen will appear. Then to enter the login screen follow the on-screen instructions. Step 11: Insert username/password to boot into the freshly installed and configured Windows 10 desktop. Any error mentioned above must get fixed with the solution provided along with. 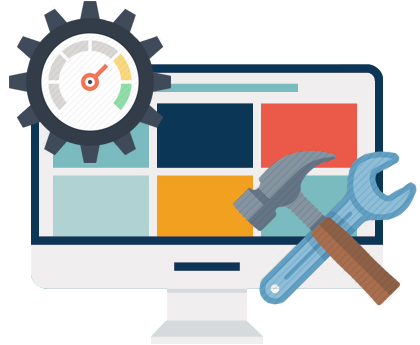 But if you are still facing any kind of bugs, errors, issues while doing Windows 10 upgrade then you must opt out for some all round third party repair tool like PC Repair Tool. It’s is one of the best of recommendations for any PC related errors. 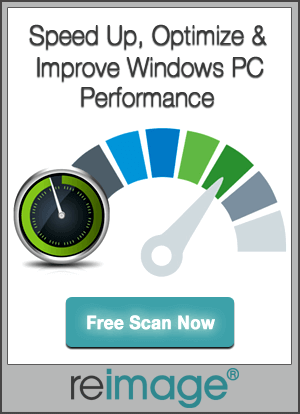 It is easy to use, resolves any kind of system errors, cleans Windows registry, restore settings and most importantly acts as a guard to maintain, tune and run PC properly with maximum speed.